USANA, word! : Back from the Cruise of the Stars - join us next year? Back from the Cruise of the Stars - join us next year? Wow, what a week! 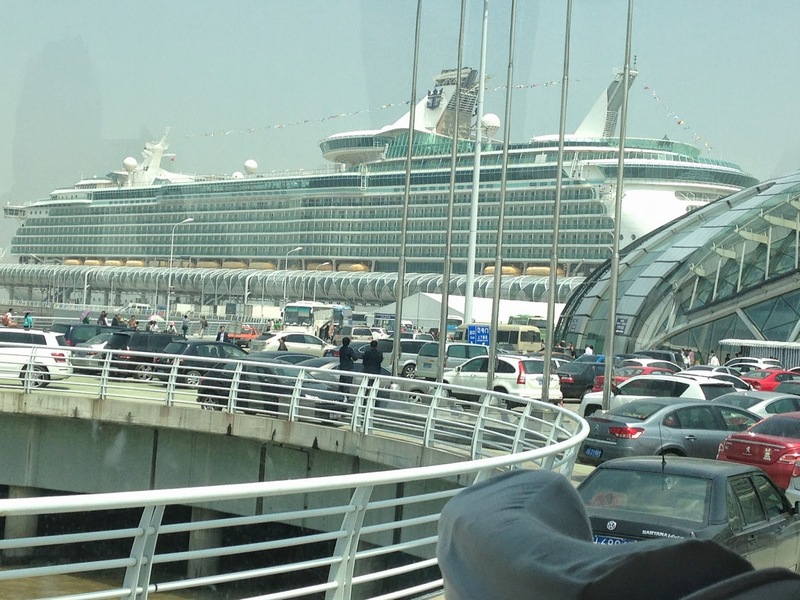 It all started at the Shanghai Marriott, a brand new, ultra-modern hotel where the AP Growth group stayed the night before departing on the incredible Cruise of the Stars. Leaving the hotel after breakfast, we battled Shanghai’s hectic traffic before arriving at the port. And, it was then that we saw our vessel for the first time, the majestic Mariner of the Seas. It was huge! Bigger that any photo could do justice to, it towered over the terminal making another large ocean liner moored nearby look like a rowing boat! Dinner that evening was in the huge and luxurious Grand Dining Room, three levels of luxury, with food to match. Snails, scallops, steaks, beautiful fish, steamed vegetables, and mouth-watering desserts. As the giant engines gently vibrated throughout the ship, the small seas rocked us to sleep; we were satisfied and excited for what lay ahead! Our business session started at 9am in the Savoy Theatre. This space was easily big enough to hold the huge USANA group, numbering more than one thousand in total! And, the AP Growth 25 was introduced in style. 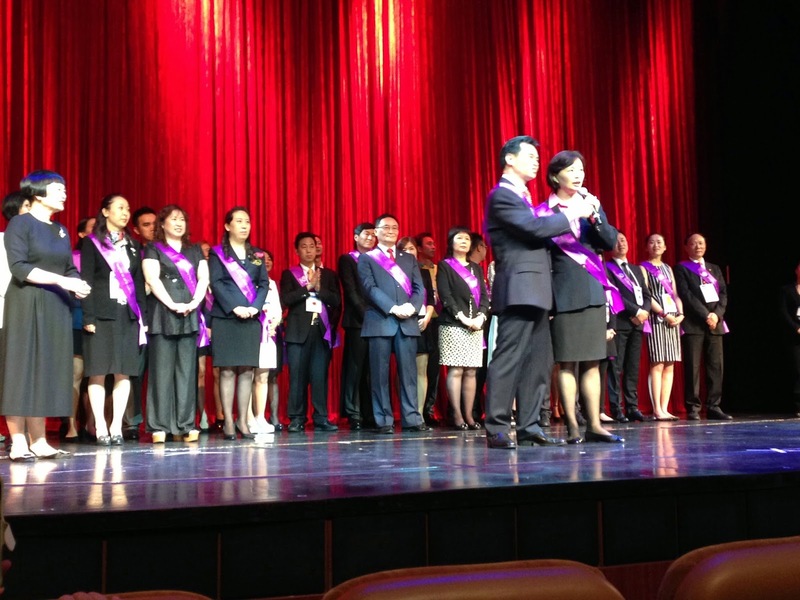 Later, we were treated to hearing from six of the fastest growing Associates in the region including 9-Star Diamond Bill and Jenny Huang (“action, action, action!” they told us) and 4-Star Diamond Chun-Ming Chang (it’s all about perseverance and being the example of good health). Plus, other top-growing Associates told us their uplifting stories and shared their tips, they also told us about their vision of an exciting future. Pages of notes were taken as everyone scribbled down wise words and captured interesting thoughts. I wonder what success will come abut from just this one valuable session! For a lucky 80 people crammed into the breakout rooms, the training continued after lunch (featuring none other than the wonderful 2-Star Diamond Director Susan Xu). For others, the afternoon was free to climb rock walls, play basketball, drink coffee, relax by the pool and unwind. Hmmmm, paradise! We arrive early into the beautiful Korean Jeju Island. I was lucky to join the AP Growth 25 and we visited a famous Teddy Bear Museum and a beautiful and ancient Buddhist temple before finishing with a very civilized coffee at a famous hotel. We re-joined the boat and glammed up for one of the cruise highlights, dinner with the Captain. Everyone looked great and glamorous in gowns and suits. Then, there was a special moment when the waiters brought a teddy bear for each of the AP25. Bill and Jenny Huang, the winners of the President’s Award for the highest growth, received a huge bear – I really don’t know how they got that home! 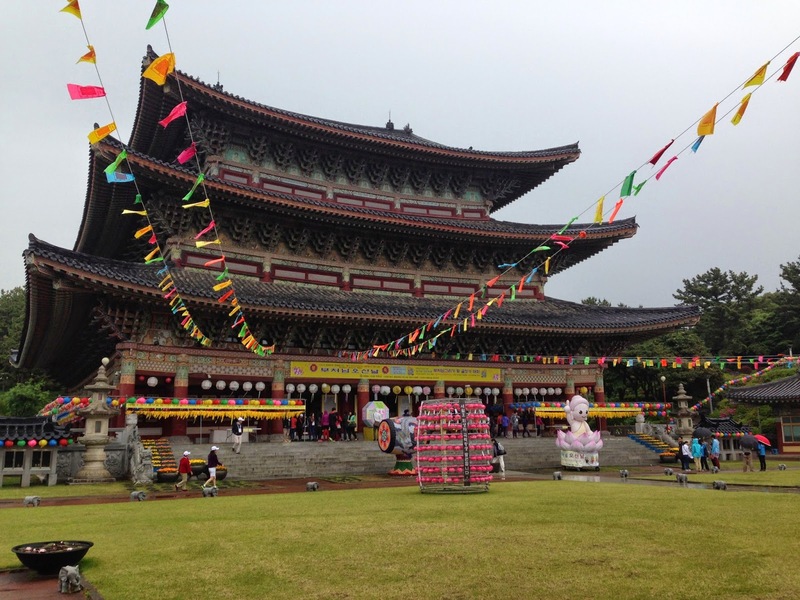 Overnight we steamed up to Seoul, the capital of South Korea. After an amazingly foggy start, the skies cleared to a beautiful spring day. Everyone left the ship and joined tours into the city to bag bargains and experience this wonderful metropolis. That was a quite night for some while others hit the nightclub and sang karaoke until the early hours! Others huddled in small groups (and some not so small groups) talking and training, all wanting to hear from the USANA stars on the boat. It was a day at sea as we steamed back towards Shanghai. And what a day! Loads of coffee, laughter and fun. Some amazing trainings from Associates, including our own Diamond Director May Kuang (who helped us segment people to better communicate with them). Another highlight was a huge group photo with 1300 of our newest friends. What a great memory! We arrived back at port. Everyone was a little sad to be going home, but excited to get back and start building to make sure we get to do it all again next year. It’s only 11 months until our chance to enjoy the company of Stars in Bali, or to take a cruise in with the Stars from Shanghai. What a choice! Make sure you’re with us next year; it’s going to be incredible! For more details go to USANA Today. Thanks fellow travellers, it’s been an incredible experience and a real honour to share the time with so many talented people!